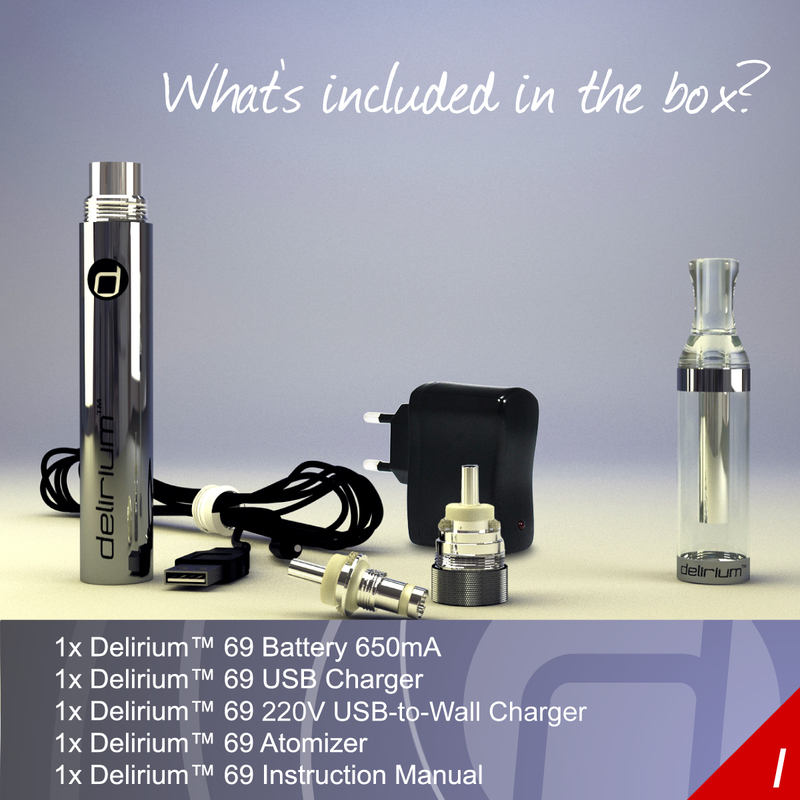 There aren't many electronic cigarettes that can match the comprehensive package of the delirium 69 eVod BCC. As matter of fact, that's exactly why this vapestick has been receiving constant accolades from the international vaping community. 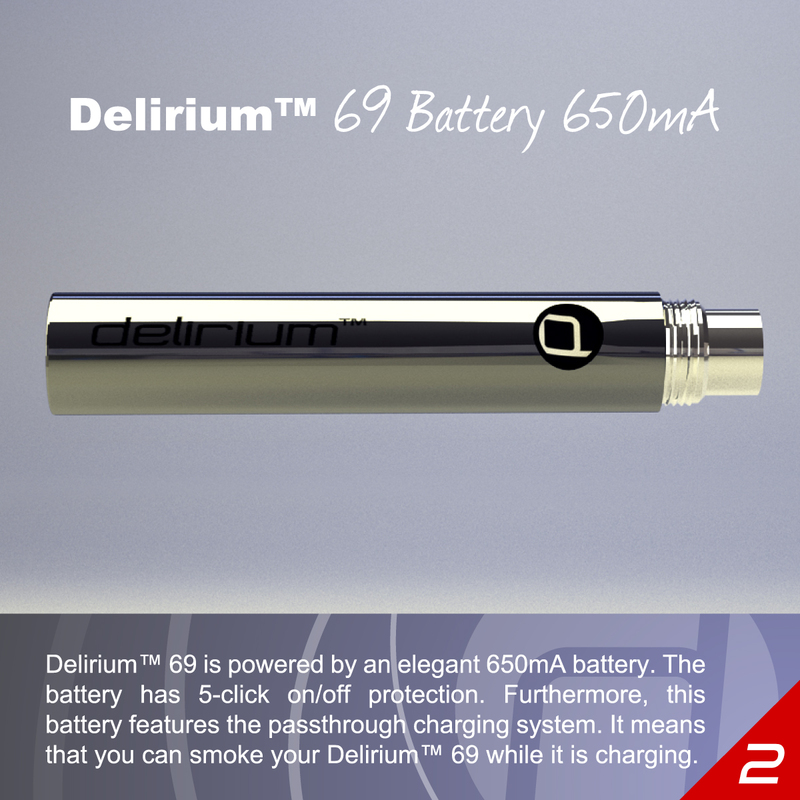 After all, premium quality and affordable pricing is simply irressistable, and the overall brilliance of the delirium 69 appeals to beginners and experienced vapers alike. 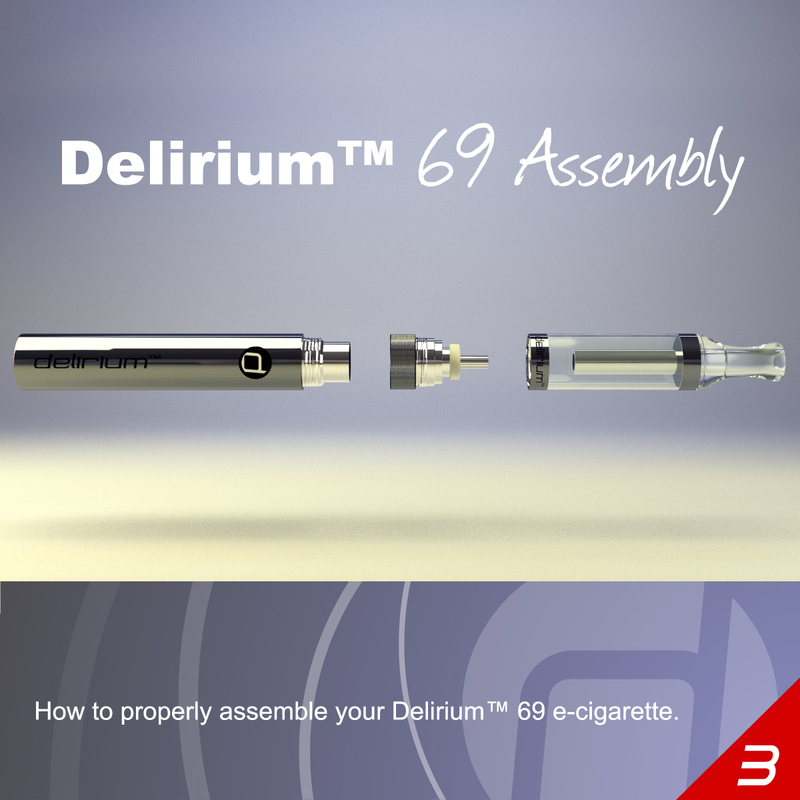 The delirium 69 is precision engineered for maximum usability and optimal vapour performance - add to that supermodel looks and you get one of the very best vaping kits that satisfy in every posiblle regard. 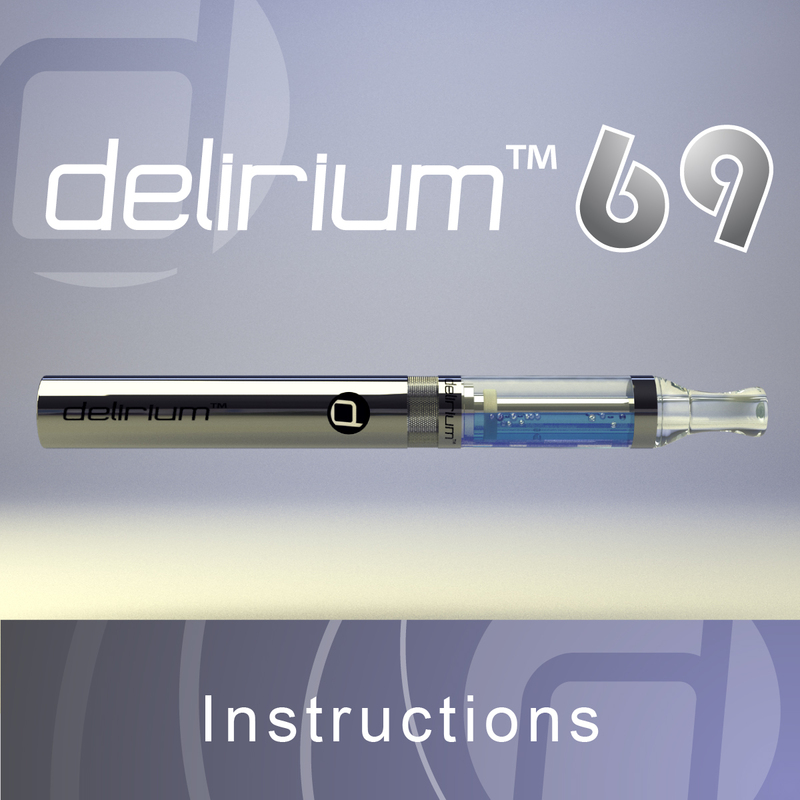 The delirium 69 comes complete with integrated BCC (bottom coil clearomizer) technology that keeps the wick saturated. BCC technology translates into a huge difference in terms of vapour quality because, unlike regular atomizers, it delivers vapour at cool and stable temperatures. Every component of this brilliant electronic cigarette is made from top quality materials; flavour transmission is utterly phenomenal and the throat hit is simply beyond comparison. 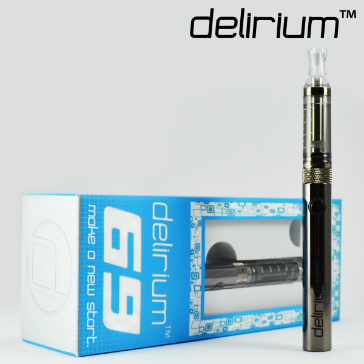 Vapour quality is one the most important points with any electronic cigarette but the delirium 69 has much more to offer than massive clouds of dense and delicious vapour. Replaceable atomizer heads ensure freshness and high performance levels at all times. 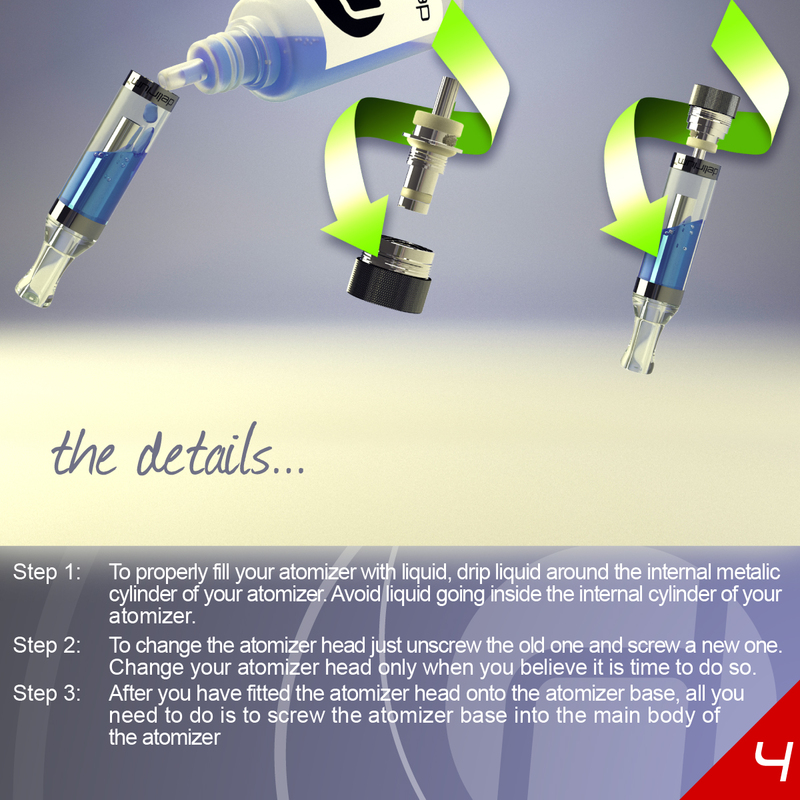 The atomizer heads are very easy to change too; you just unscrew and replace it with a new one and voila - you have a brand new atomizer. 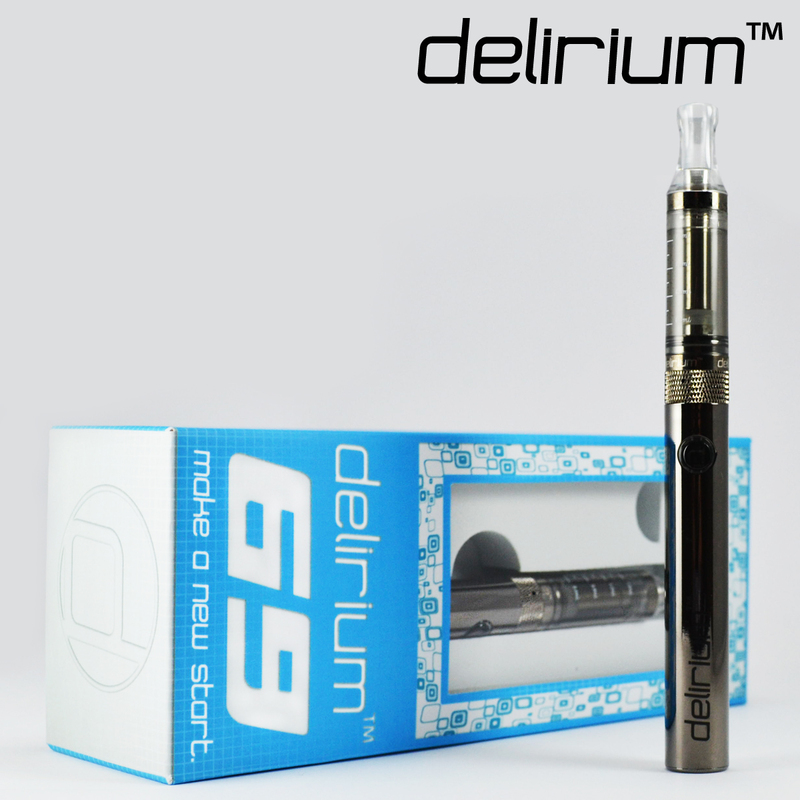 The 1.6ml transparent clearomizer is another strength of the delirium 69 - you can vape more and fill less, not to mention you can monitor how much ejuice remains in the chamber. But that's not all; the long-lasting 650mAh passthrough battery means you can vape while your battery is being charged - simple, efficient, and extremely practical. 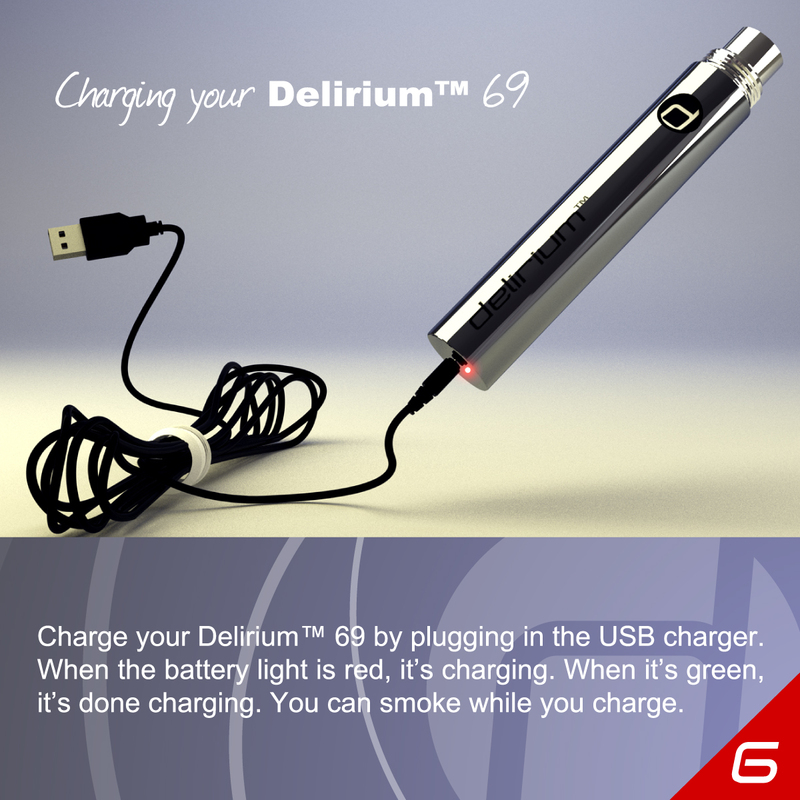 There are vaporizers and then there is the delirium 69 - if you want to make a statement and stand out with an e-cigarette that looks as good as it performs, you should definitely consider the delirium 69. Please note the video towards the bottom demonstrates the delirium 69 Classic - packaging and kit contents are different for the premium edition. Keeps the wick wet and delivers cool vapour at low and stable temperatures. Vapour tastes like it's supposed to taste - zero flavour loss from e-liquid to vapour. 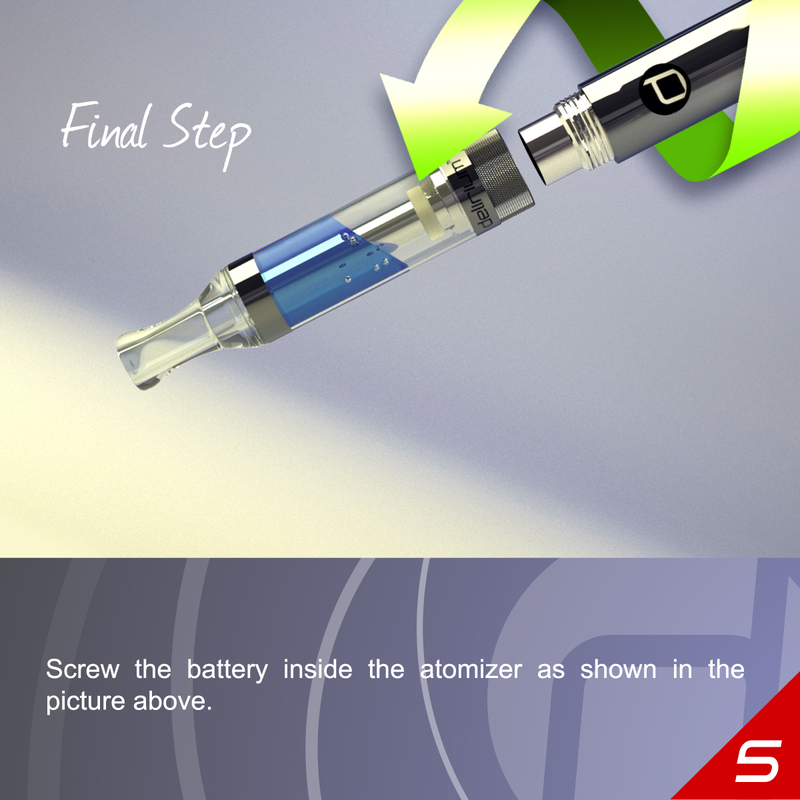 Change only the head, not the whole atomizer - easy to use and very economical. Beautiful design, precision engineering - long usage; guaranteed to turn heads.